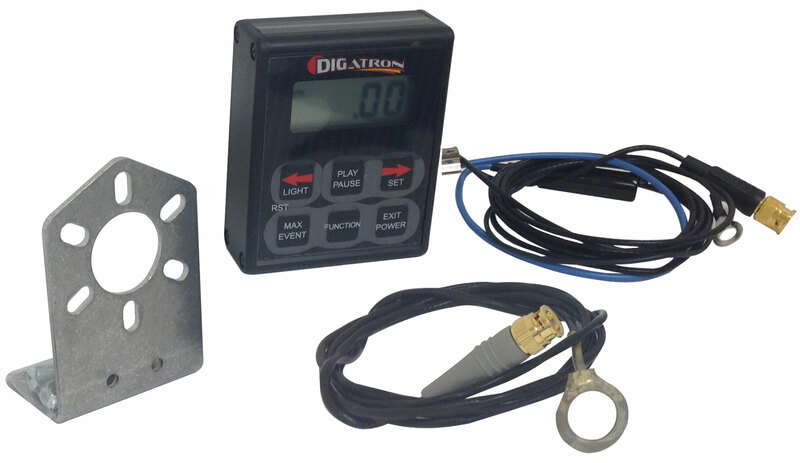 This affordable instrument is perfect for your first venture into datalogging. Review lap times and maximums in addition to a detailed playback of your race on the instrument. All functions record 10 times per second. Times displayed to the 10th of a second. Automatic power on and off feature. 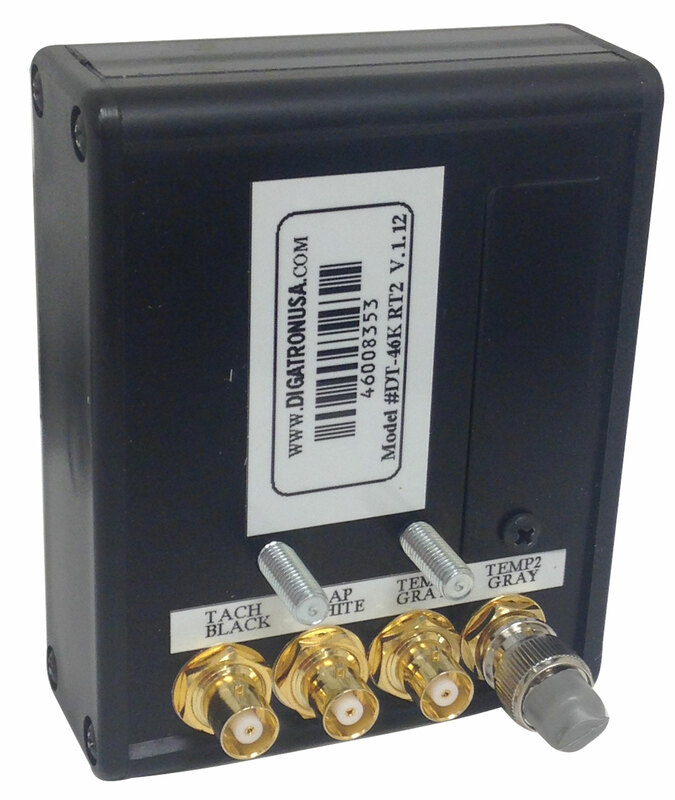 Q: Does this tach/cht system come with the leads ? A: It comes with RPM & CHT leads. 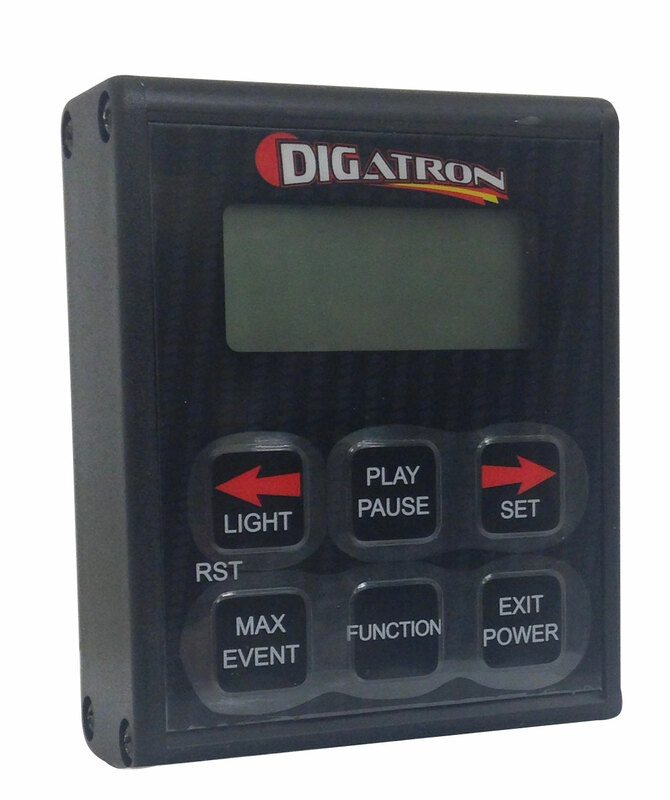 Q: Does the digatron dt 46k tach come with the lap timing sensors or just the tach and cylinder heat temp sensor?